Product categories of Sand Dryer, we are specialized manufacturers from China, Sand Dryer, Sea Sand Dryer suppliers/factory, wholesale high-quality products of Silica Sand Dryer R & D and manufacturing, we have the perfect after-sales service and technical support. Look forward to your cooperation! 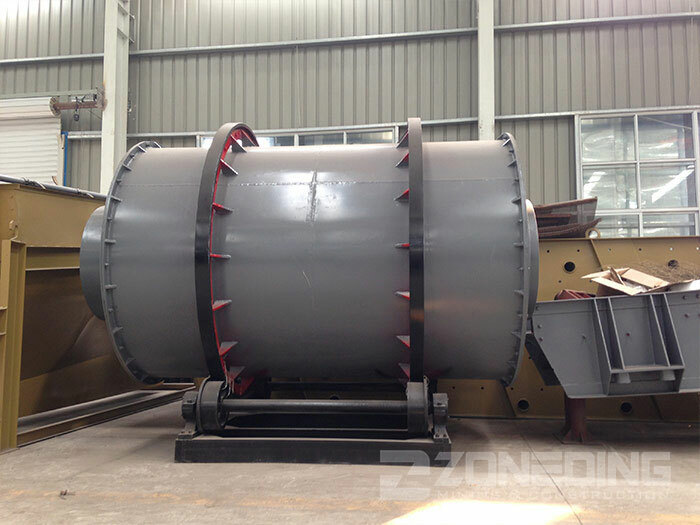 Sand Dryer is designed for sand drying as a Drum Dryer. Through a variety of different properties of sand, the sand dryer to optimized the design for a wide range of low moisture content. The drying result is excellent. Our Sand Drying Machine is widely used in sand and building sand drying, especially successfully applied to the dry mortar, construction, new materials and other industries.